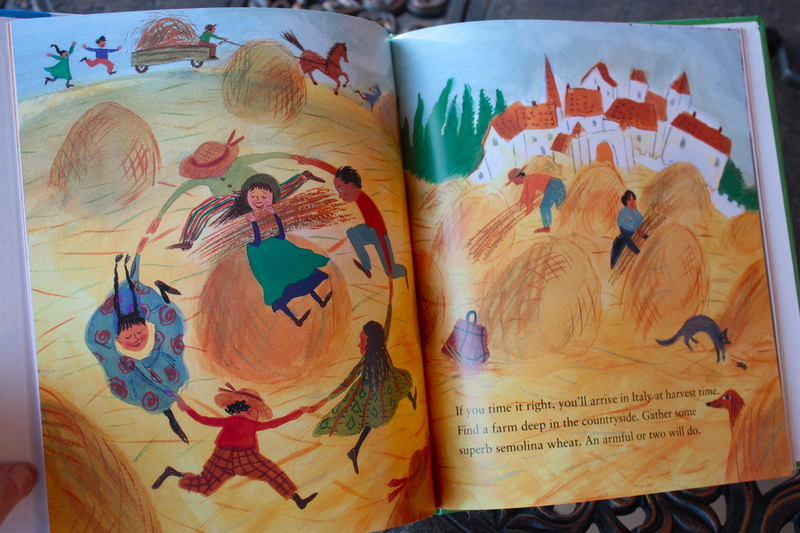 Books for Foodies: How to Make an Apple Pie and See the World | "Il faut goûter"
In this delightful children’s book, the market is closed. So when the desire to make an apple pie arises, you are taken on a multicultural adventure in search of the best raw ingredients for a basic pie. You’ll make your butter from English milk, coax your eggs from a French chicken (because “French chickens lay elegant eggs”), and grind your cinnamon from the bark of Sri Lanka’s native kurundu tree. And that semolina wheat you harvested in Italy must be milled into flour before you can make your dough. 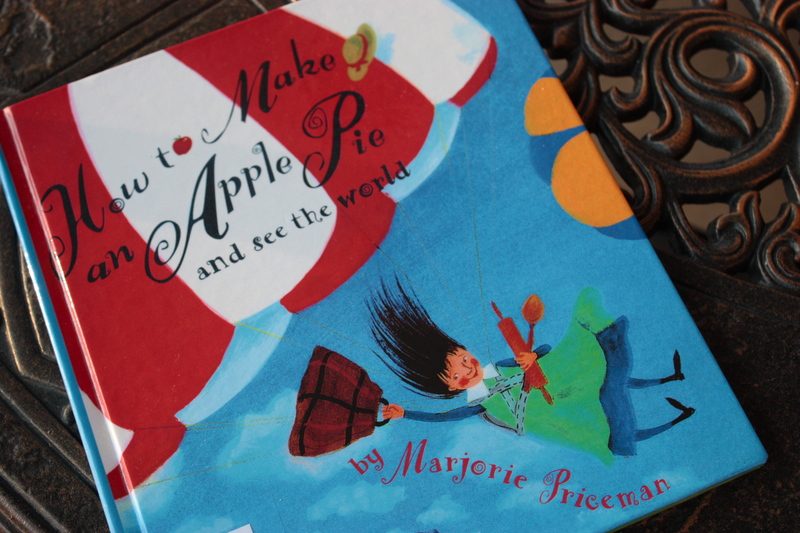 At the end of the book is a simple Apple Pie recipe. This book caught my eye because it involves food and travel, but after reading it I realized it’s a great little lesson for kids on where food comes from before it lands in a plastic container on a supermarket shelf. There’s quite a lot of work involved in making natural ingredients into their recipe-ready forms. I’d recommend it for any child, especially one who shows an early interest in cuisine. This entry was posted in Books for Foodies and tagged apple pie, book review, books, books for foodies, Cooking, food, recipes, review by needtotaste. Bookmark the permalink. What a clever idea for a kids’ book.